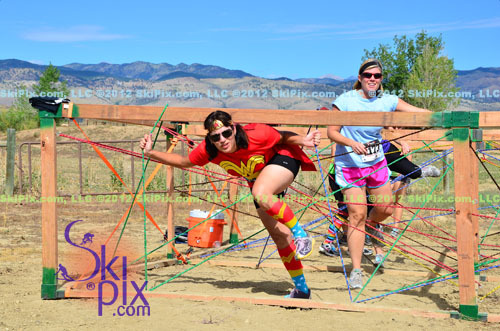 We captured tons of awesome photos of every racer! time frame each racer passed the photographer at each given shooting location. 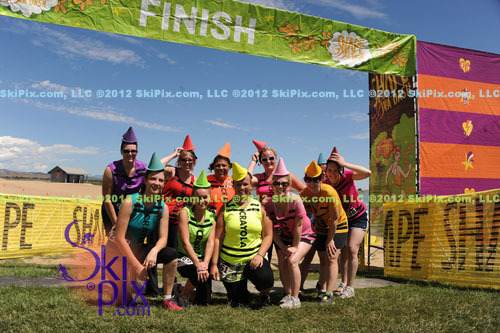 Photos are searchable IF your bib # was visible in the photo. 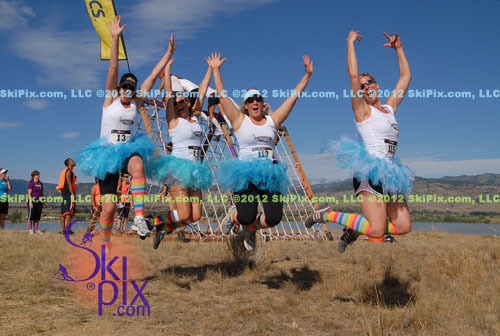 We saw so many smiles and great team camaraderie out there!